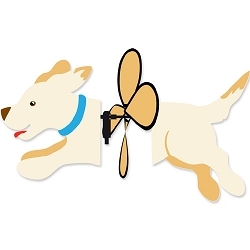 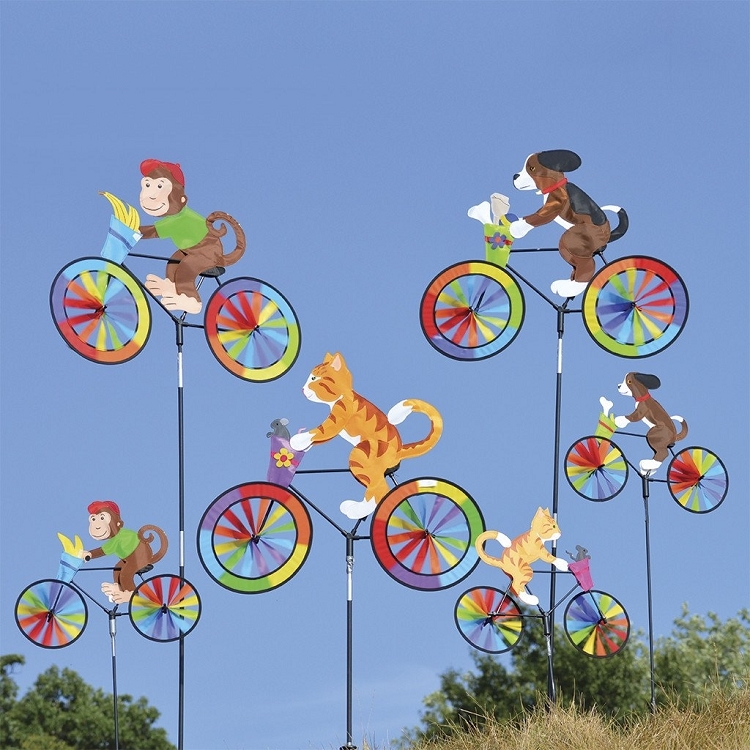 Our Kitty bicycling spinner brings the garden or yard to life! 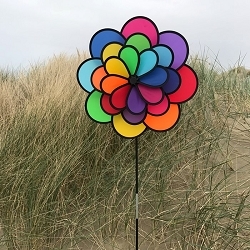 What a way to brighten up the scenery in the landscape. 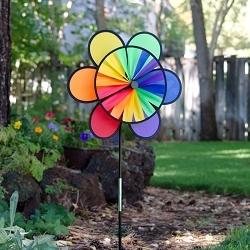 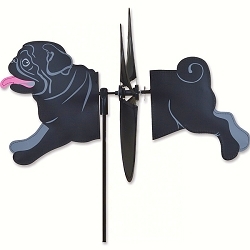 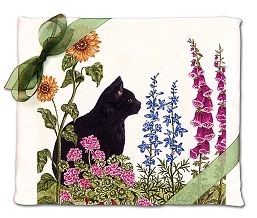 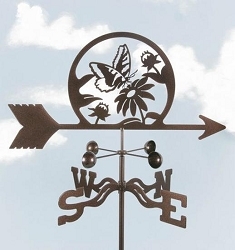 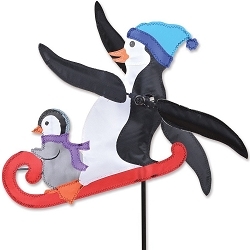 This cat themed garden spinner is a delight that will add motion to your garden anytime of the year. 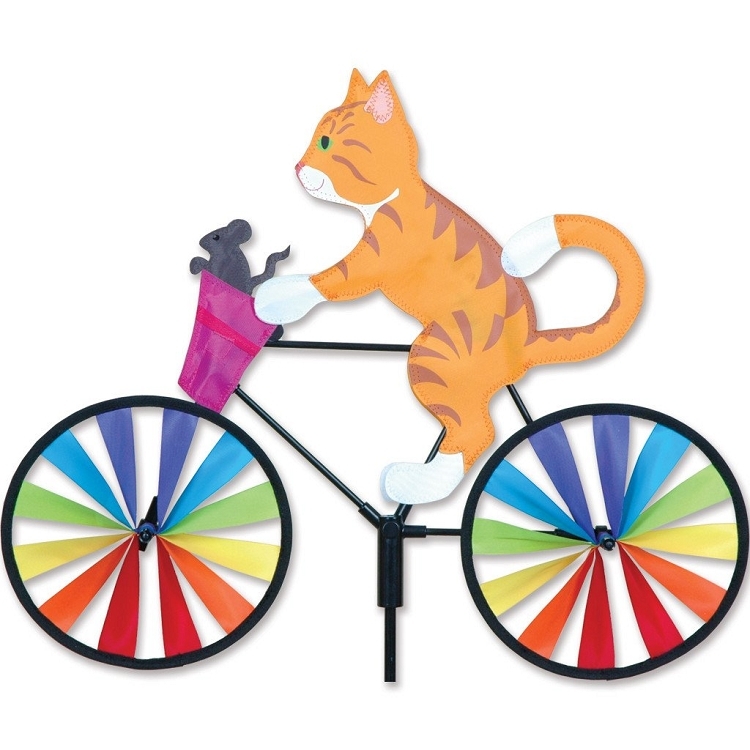 Cute as a button with its spinning bicycle wheels the Kitty Bicycle Wind Spinner will surely find a home in YOUR flower garden. 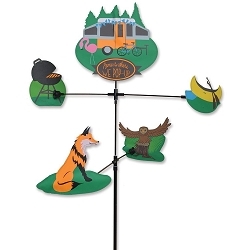 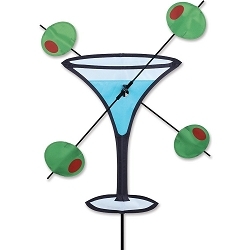 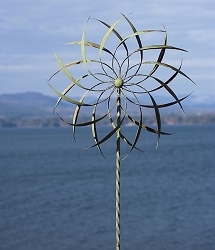 Our spinners are fade resistant and can withstand daily UV rays, rain and snow. 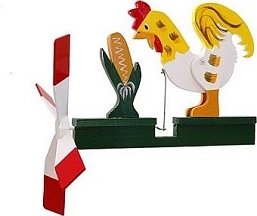 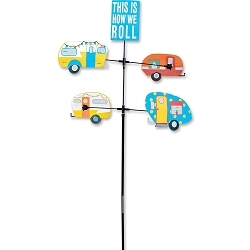 Each spinner comes with heavy-duty fiberglass pole and a ground stake.